After launching apple iphone, mobile phone trend was changed to manufacture full touch mobile phone. but Samsung and LG were pioneers of launching this type high end phones. and the world's largest mobile phone manufacturer were silent. also their most talked N97 was not succeeded as they wish because of the Samsung and LG phones. but even after a silent period, Now they tend to manufacture full touch phones. there were lot's of examples for this in last few months. 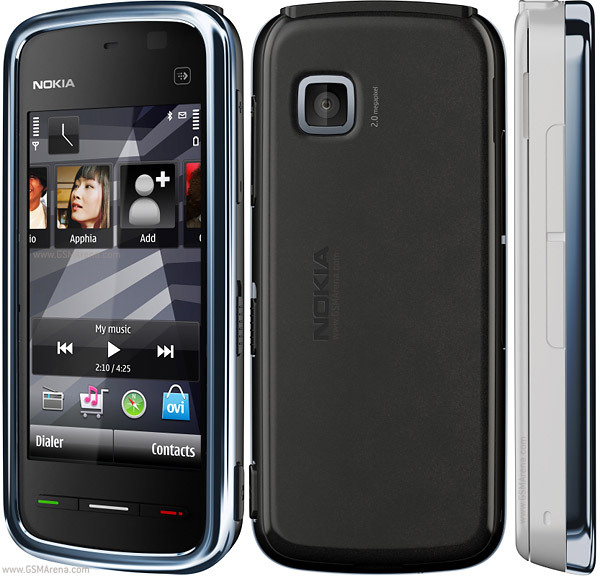 Nokia 5235 is one of the newest phone of this type. as they says this is a really good music phone. it has a 3.2 inches resistive touch screen. it has an Accelerometer sensor, Proximity sensor and handwriting recognition feature as well. 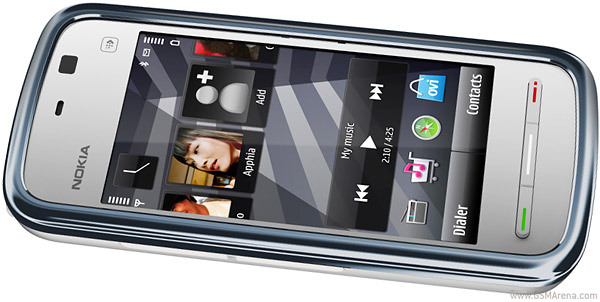 Nokia 5235 has 70MB internal memory and supports up to 16GB memory cards. Nokia 5235 is a 3G enabled phone which supports up to 3.6MBP/s HSDPA speed. it has bluetooth but wi-fi is not available. also the main camera is 2.0Mp and supports video recording. Nokia 5235 has a GPS receiver with nokia Maps touch edition. also it has stereo FM radio and many useful built-in applications.